Caroline Rose Hunt was an American heiress, hotelier and philanthropist who was at one time the wealthiest woman in the United States. 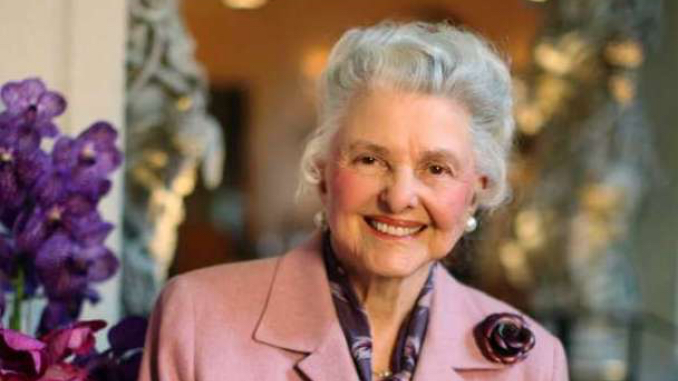 She is known for having been the founder of Rosewood Hotels & Resorts, which she opened in 1979. CAF Note: Great people create great places. Caroline Rose Hunt was one of ’em. As someone who got many a good night sleep at the Mansion at Turtle Creek, I can only say, thank you for passing this way.